When The Purge hit theaters in 2013, Universal could not have predicted just how big of a success the Blumhouse thriller would be. 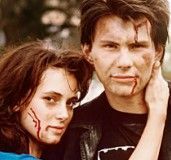 Against a budget of just $3 million, it grossed $89 million worldwide, and its premise offered evergreen sequel opportunities. Thus, The Purge: Anarchy was born. 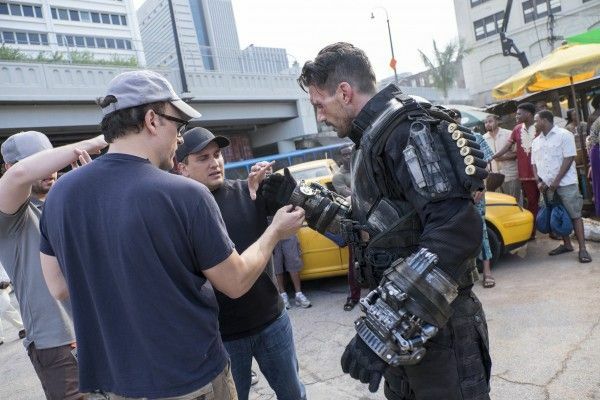 The follow-up was even more successful, grossing $111 million worldwide, but audiences also really responded to a new character played by Frank Grillo. He sort of became the de facto franchise star, reprising his role in this year’s The Purge: Election Year which was—surprise—another big success. 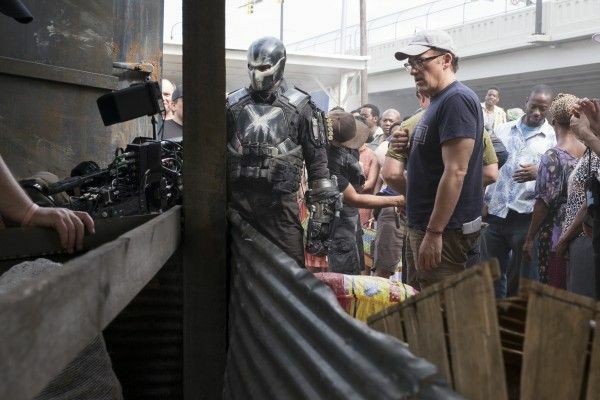 While the Crossbones character did come to full fruition in Captain America: Civil War, he was basically just used in the opening prologue and then discarded via explosion. Grillo previously teased a future appearance by saying that we never actually saw Crossbones die, but it sounds like he decided he’d rather not return only for the character to once again be used in a couple of scenes that are tangential to the main plot. 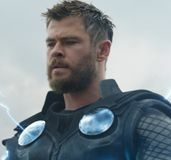 Which, you know, is understandable, plus Avengers: Infinity War and its sequel Avengers 4 already have plenty of characters to handle. So for now at least, it sounds like we’ve seen the last of Crossbones. Look for much more from our interview with Grillo on Collider soon. 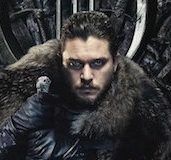 Kingdom returns to the AT&T Audience Network on DirecTV on May 31st.